Darren Tooke scored an average of 2.5 PPG last year and backed up the point guard, shooting guard, and wing. He has an solid three point shot and with his quickness and long arms, plays tough defense. 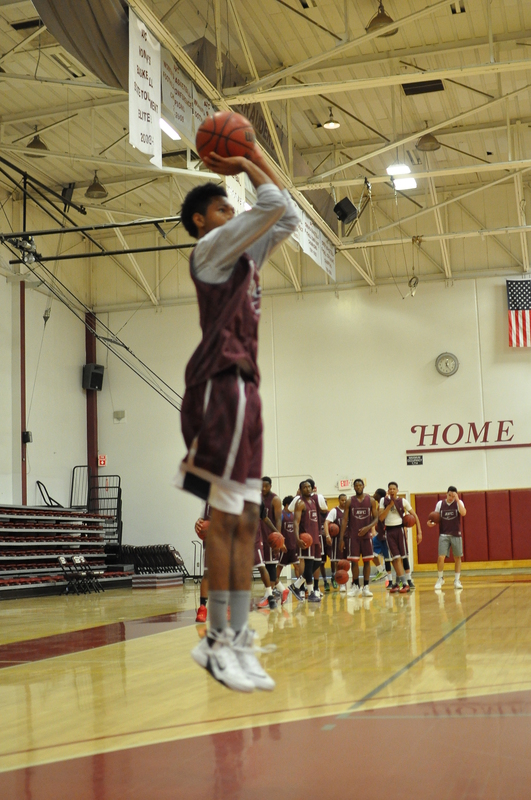 Darren is one of the adaptable players on the Antelope Valley squad. He can play back up at the point, shooting guard and the wing. Tooke is remembered for pulling out a key win last year by draining a three ball from the corner falling out of bounds will be fouled. The crowd went crazy! His is a good ball handler and defensive stopper with his long arms and athleticism. 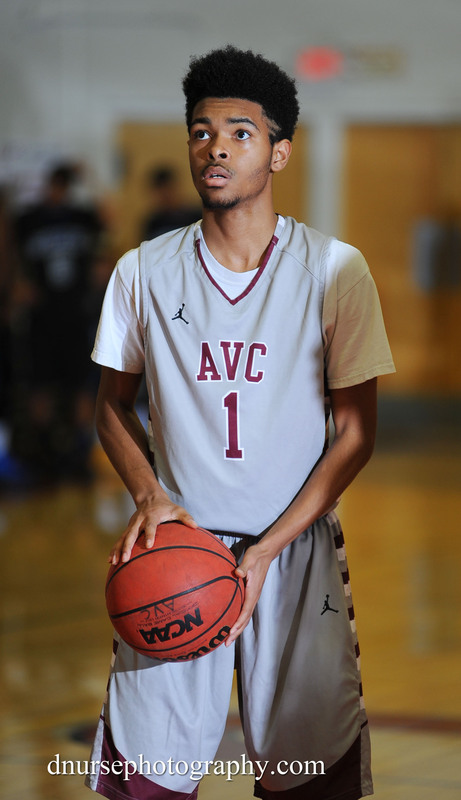 To get more playing time this year, he will have to get more aggressive on both ends of the court, ie playing every minute in practice and games like his “hair is on fire.” Finally Tooke is ready for the next level with a GPA the first year at AVC exceeded 3.0. Darren is going to do a red shirt at AVC this year. He 6 weeks of practice this summer/fall due to an injury and decided he would red shirt to get back to 100% next year.